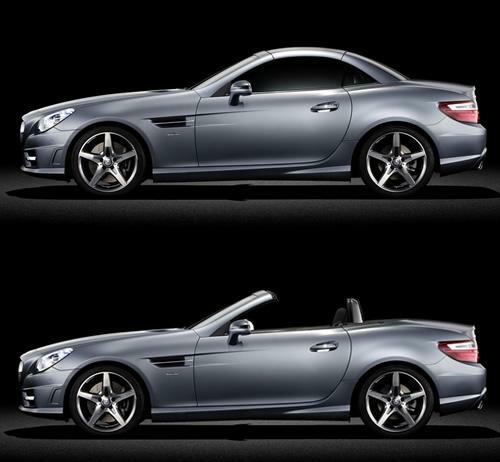 Introducing the new SLK 250 CDI BlueEFFICIENCY – the first ever diesel powered Mercedes-Benz roadster. A milestone in automotive engineering, this latest addition to the SLK line-up proves that high-end performance and diesel efficiency are no longer mutually exclusive. With its new generation 4-cylinder common rail diesel engine, the SLK 250 CDI BlueEFFICIENCY produces 204 bhp and a staggering 500 Nm of torque. When coupled with the standard 7G-Tronic automatic transmission, this helps power the car from 0-62 mph in just 6.7 seconds. Stretch its legs on track and it can reach a top speed of 151 mph. Yet for all its power and pace, the SLK 250 BlueEFFICIENCY offers outstanding fuel economy – up to 56.5 mpg combined – and CO2 emissions as low as 132 g/km. Pared down motorsport styling and a refined experience are hallmarks of the SLK model line. Distinctive exterior design features include 17” 5-spoke alloys, LED daytime running and a choice of three non-metallic paint finishes – Black, Fire Opal and Calcite White. 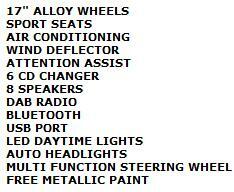 Optional metallic paintwork is available in a wide range of colours. Extensive equipment ranges from air conditioning to the Audio 20 system, complete with pre-wiring for the Becker® Map Pilot navigation unit. 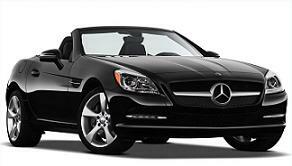 For maximum enjoyment, the SLK 200 BlueEFFICIENCY and SLK 250 BlueEFFICIENCY have even had their engine noise specially tuned to sound even sportier. 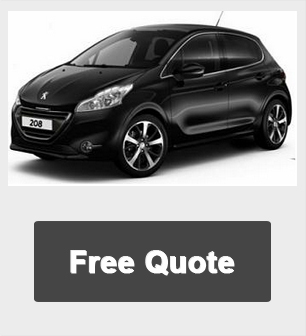 We're constantly reviewing and updating our prices to ensure you get the best and cheapest lease car deals available.